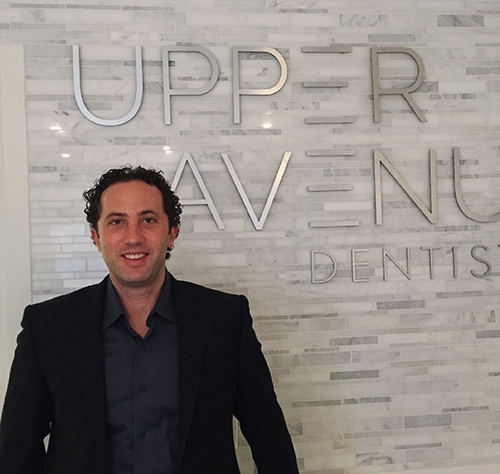 Upper Avenue Dentistry, a family dentist office in Midtown Toronto, offers a warm and welcoming atmosphere for all members of the family. We provide comprehensive dental services while considering the unique needs of each individual patient. We take the time to learn about your specific concerns so we can create an individualized treatment plan that meets your needs. Your Midtown Toronto dentist, Dr. Ted Margel, and his team always strive to provide a warm and friendly atmosphere in all aspects of dental care. We are committed to providing you the best dental treatment in a caring and gentle manner. 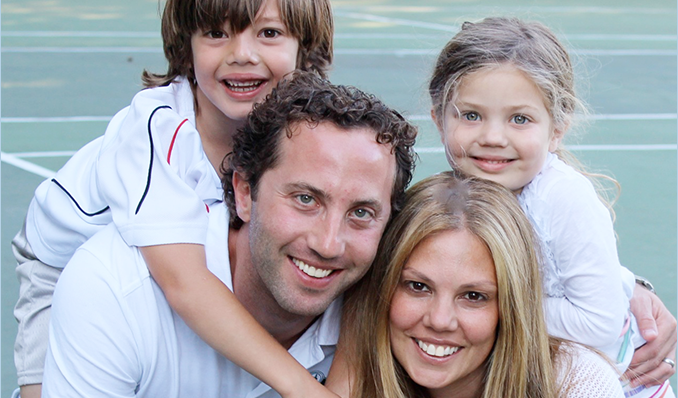 That commitment makes us an excellent family dentist where every member is appreciated and cared for. Our patient-centered approach allows us to diagnose your current status and provide you with the best treatment alternatives and costs so that you can decide which treatment is best for you. We use the latest in dental techonology to maintain the highest standard of care for our patients. Dr. Margel is proud to accept new patients in areas such as Midtown Toronto, Lawrence, and Bedford Park. We are ready to help when you need it the most. Tooth pain, trauma, wisdom teeth, broken restorations or missing teeth dental emergencies can be seen same-day, in most cases. We are conveniently located close to Avenue and Lawrence, and new patients are welcome to come by for an office tour. Our dental team will be happy to meet you and provide a free consultation. Below are resources you should read before your future visit. If you have any questions, please call us or send us your questions directly from our website. We have a holistic philosophy. Dental implants are replacement teeth that look and feel like your natural teeth. With new treatments, it is faster and easier than ever before to improve your smile. Our office provides reconstructive dentistry to help restore full functionality to your mouth.